This flattering longline top is made from a soft jersey fabric and features a scooped neckline and 3/4 length sleeves. 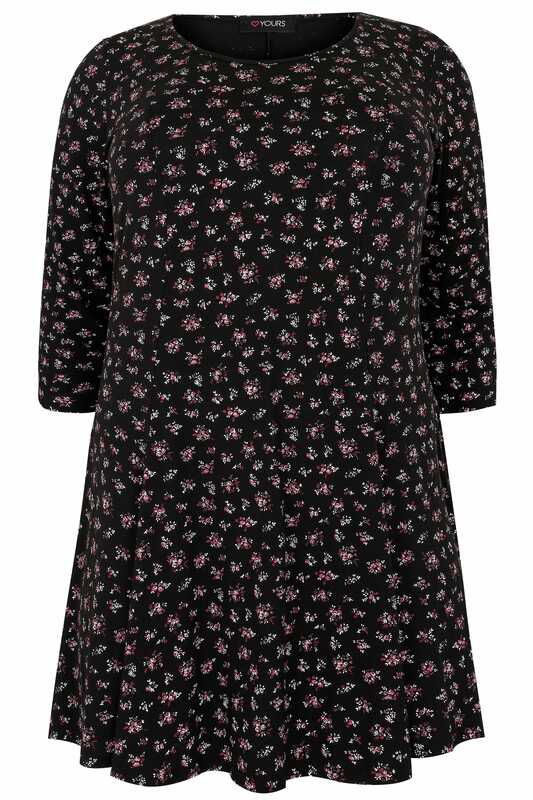 Perfect for teaming with leggings and ankle boots for a stylish daytime look. 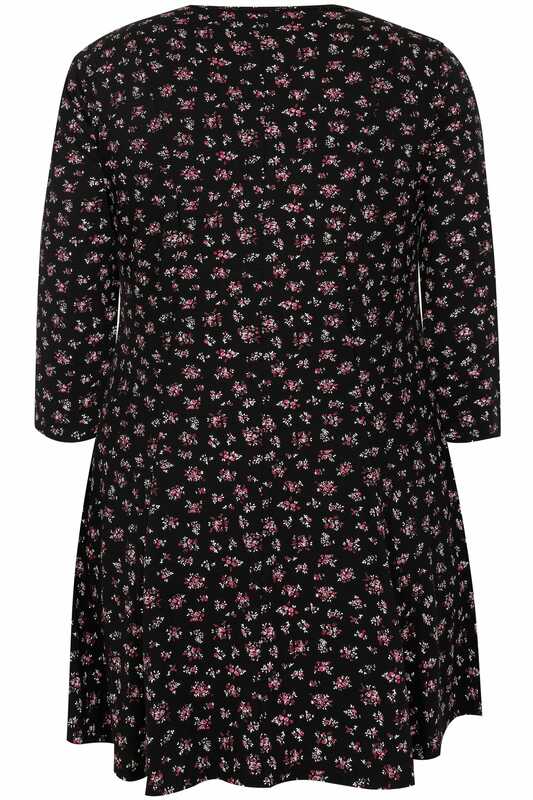 Boasting a floral print in a lovely pink hue!